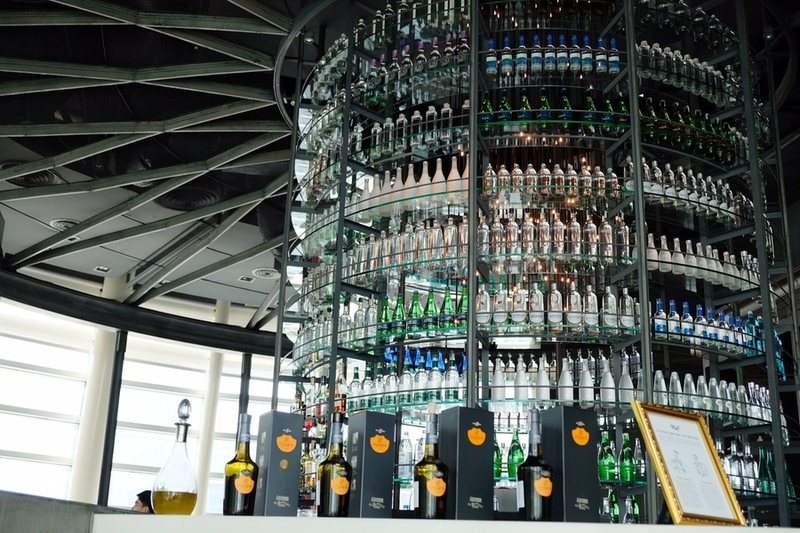 Water Library Chamchuri’s Mirco Keller spent most of his professional life at Berlin’s finest restaurants like Adlon Collection’s Ma Restaurant and Swissôtel Berlin’s Restaurant 44. His expertise in creating Modern European cuisine has led him to lead the kitchen at Water Library Chamchuri since 2011. 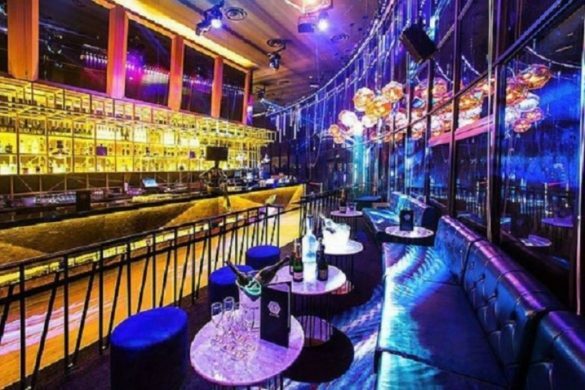 With the belief, ‘the truth is on the plate,’ he is perpetually in pursuit of creating the best experience for each and every guest through his passion. Marrying that with the richer, more luxuriant of cuisines, one is curious to what the results may be. Both my dining companion and I managed to try key highlights from both tasting menu (THB$1,900 per person) and ala-carte. The tasting menu may change seasonally. 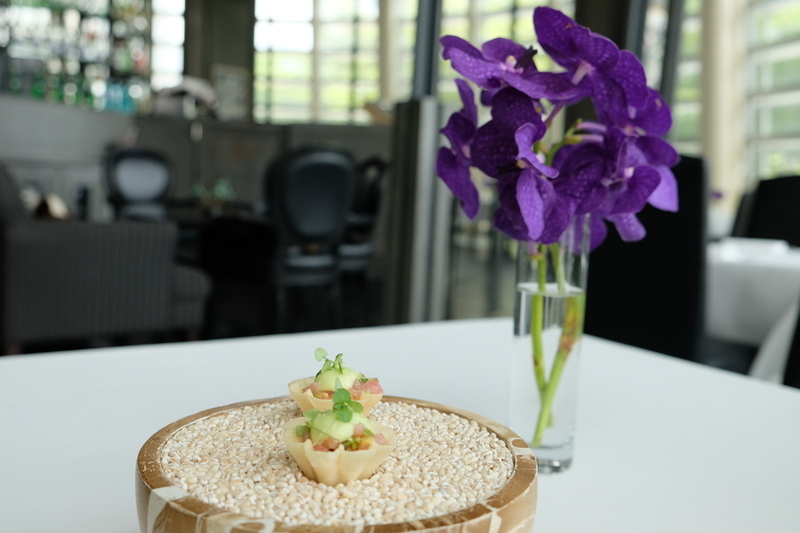 To begin our meal, a simple snack like tuna tartare with wasabi, it made a beautiful and strong entrance with visual, taste and presentation. Sicilian octopus was arranged next, it was certainly one of our favourites. 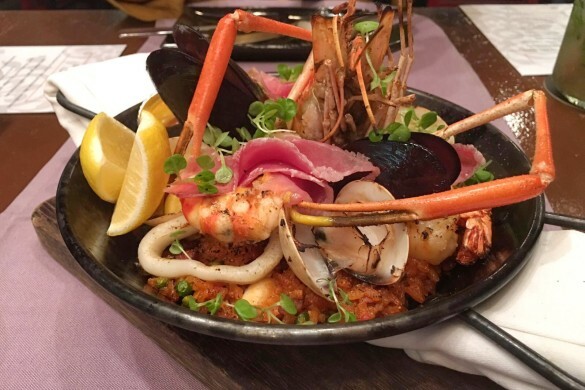 Seafood is flown in as often as needed, to ensure absolute freshness in all ingredients. 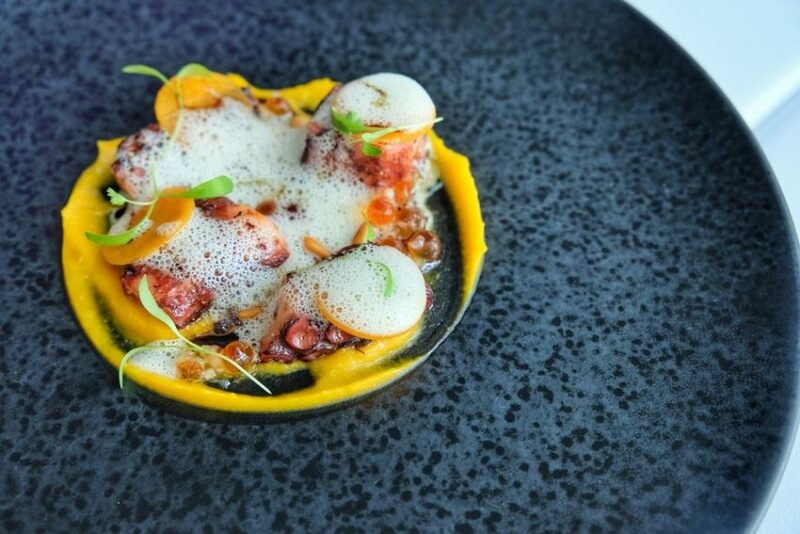 Butternut squash, pickles, ikura and oyster put together as a canvas to lend their flavours for this dish. Crispy fried piece of Homemade Tofu is mixed with foie gras, shitake, bonito and leek. 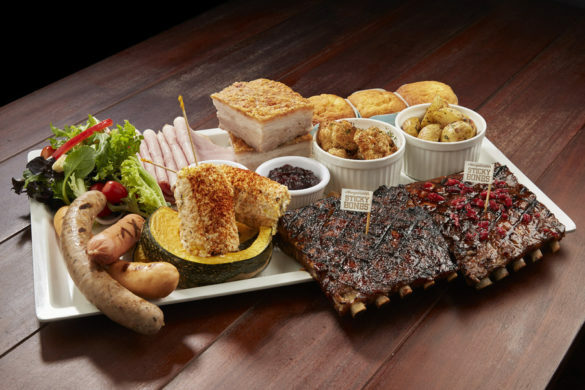 The flavour beautifully serve to bind everything all together for a smooth delivery into the mouth. And every bite’s a delicious crunch with flavours exuding from each individual ingredient. 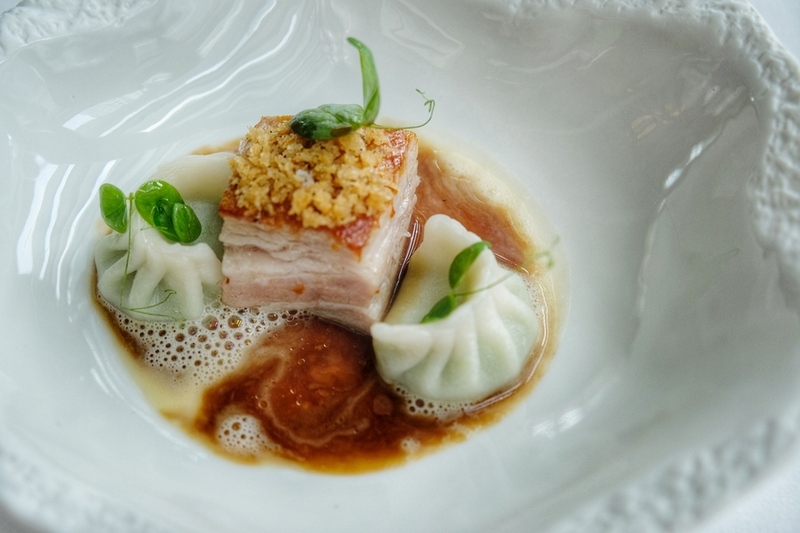 The Berkshire Pork Belly is a delightful assembly that takes on a hint of local flavours with green peas from the dumpling. This dish is certainly remarkable as it is immaculately presented as well. 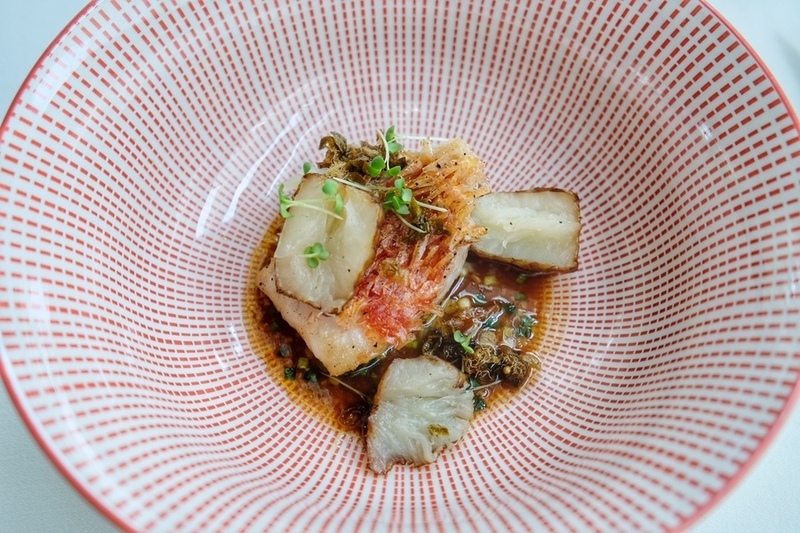 The Chilean Sea Bass is a simple dish seasoned with Japanese kinmadai, Jerusalem artichoke and sauce ravigote. 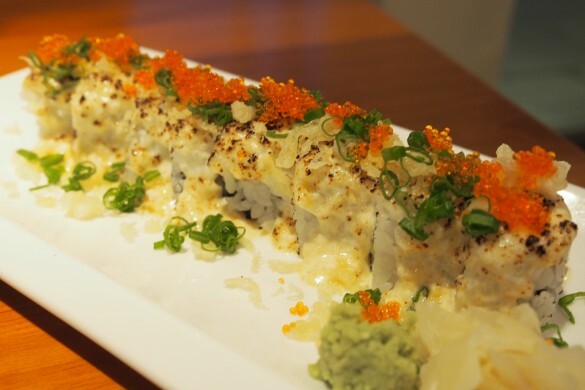 The comforting flavours, interesting coordination of taste are hard to describe. As expensive as it was, it was really tasty. 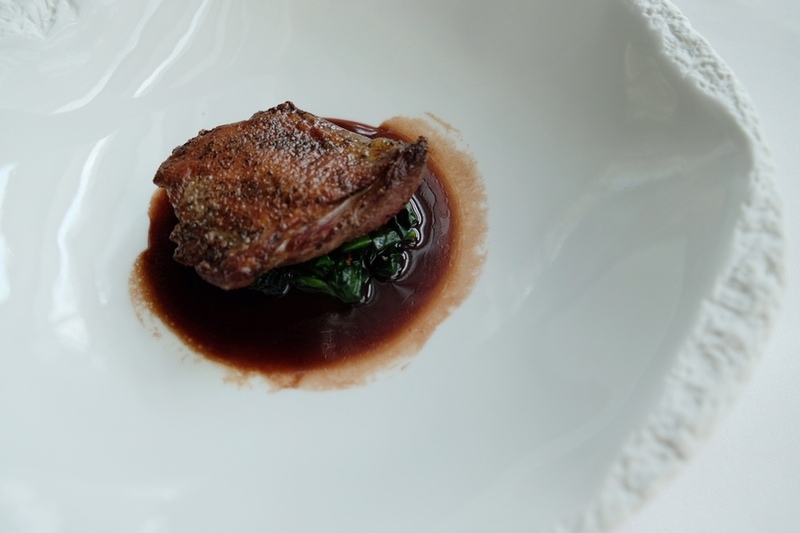 Bresse Pigeon was one of the best mains that we ever reviewed or tried in Bangkok restaurants. It is specifically prized for its richer, more tender meats compared to many others. Together with wholesome, rich broth that’s concentrated to complement the tender cooked meat, it was an absolutely satiating finish to the entire menu. The sweet ending, finally. 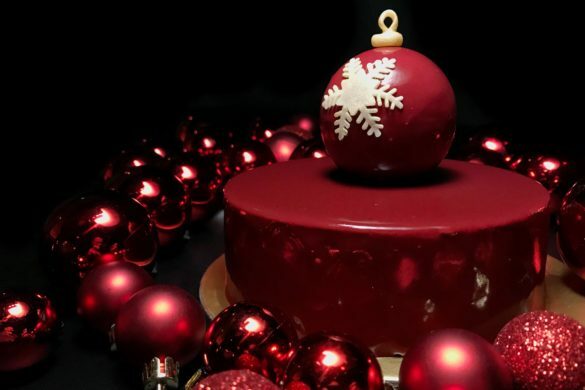 Their signature desserts are created out of Chef Mirco’s childhood memories. It adds as a refreshing concept amongst others. 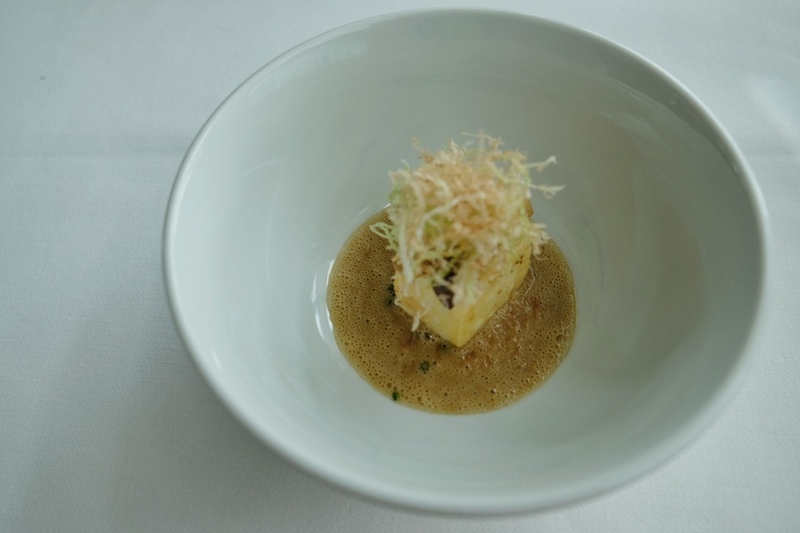 Like most Michelin restaurants you have visited, you would have expected great service, and an excellent rundown of what the next course is going to be, and what goes into your current course at the table. What really struck me was how well-trained their floor staff are, being able to serve with a heart, explain the ingredients with good detail.